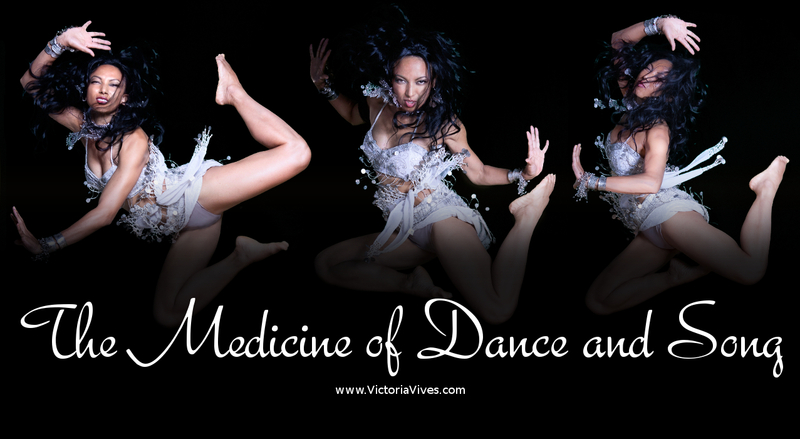 Whether you are a Singer, a Dancer, a Musician, a Healer or just want to explore the medicine of Performing Arts, this class is for you! 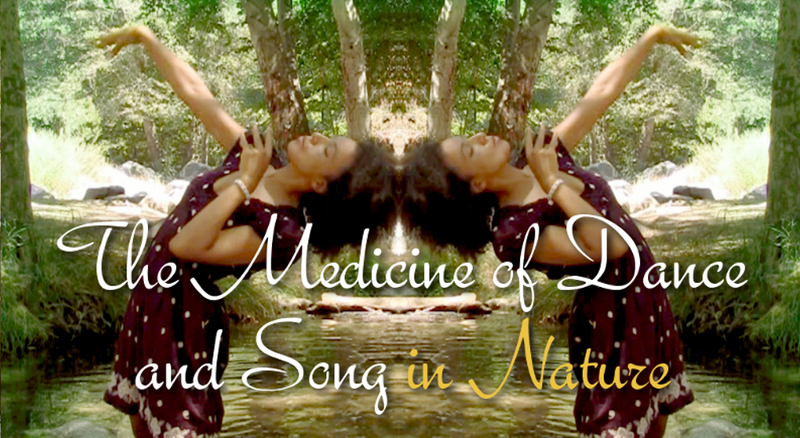 Learn how to bring healing to yourself and others through ceremonial performance. I have worked professionally and internationally in USA, Mexico, Spain, Belgium, India, Argentina, Peru… in television and touring as a performer, director/producer, choreographer and songwriter for over 20 years in the Olympic Games and with Robbie Williams, Dianna Ross, Enrique Iglesias, The Platters, Celia Cruz, Spice Girls and many others. After leaving Hollywood with the desire to dedicate my life to help others, I felt a powerful fire within wanting to use Art for Healing. the ultimate healing force to the world CEREMONIAL ARTS FOR HEALING. Attend classes in Pasadena (in Nature), or in West Covina (in our Temple), or both! Have recorded materials of your craft for demo purposes.